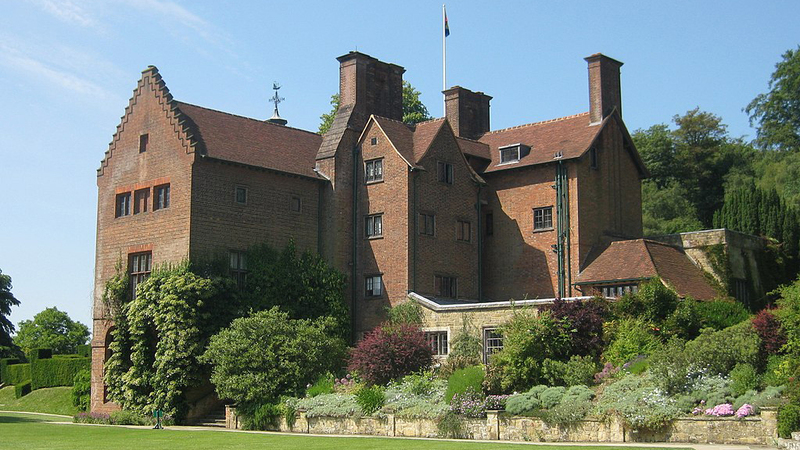 The best things to do in Kent will prove why the city is dubbed the "garden of England." 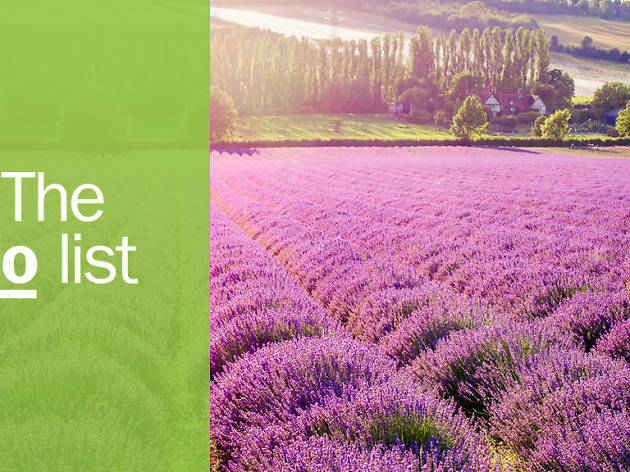 Dubbed the "garden of England" and home to numerous farms, breweries and fishing towns (not to mention all that exceptional greenery across the South Downs and beyond) it's not hard to figure out why the best things to do in Kent are considered some of the most exciting across the country. 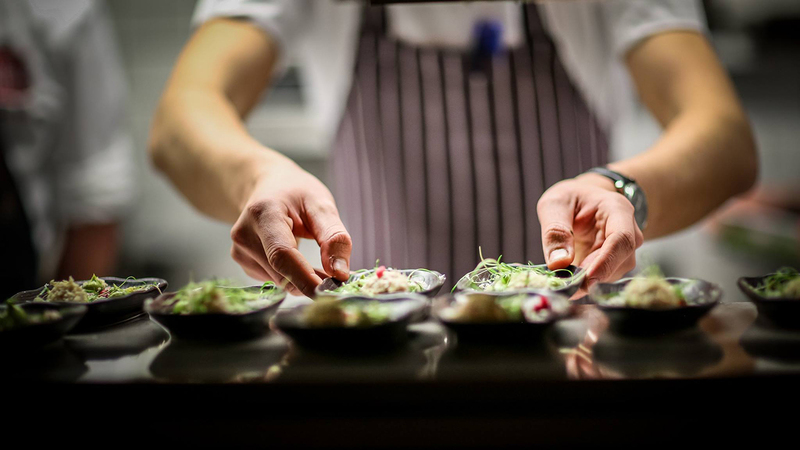 As well as supplying much of the country with its produce, Kent boasts all manner of brilliant restaurants and bars that serve fresh, local yield. The county is also home to the UK’s oldest rollercoaster, a grotto of underground tunnels covered in sea shells and countless other top attractions. 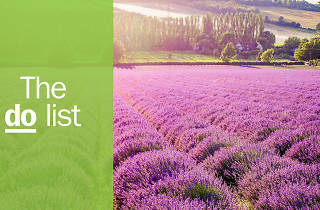 Check out our round-up of all the best things to do in Kent and start exploring. What is it? A weird maze of underground tunnels first unearthed in 1835 when someone was digging for a pond. And that’s all that’s known. Why go? We may not know why Margate’s Shell Grotto exists, but thank the seas it does. Was it a temple? Was it a cult’s headquarters? Was it a mosaic obsessive’s life work? 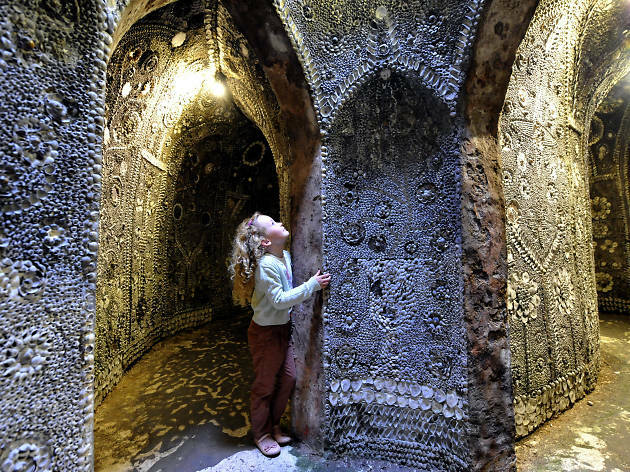 You won’t find the answer, but you will spend a mysterious afternoon walking through subterranean spaces whose walls are coated with literally millions of shells. One of the best sights is not in the tunnels, but in fact in the café upstairs. Yup, it’s a T-Rex head made entirely of shells. You’re welcome. What is it? The impressive stately home of Winston Churchill and his family from 1922. It looks much as he left it. Why go? Photographs, books and other personal effects are on view, as is a large collection of Churchill’s paintings. The expansive grounds are dog- and family-friendly, with lakes, woodland trails, a kitchen garden and a little brick playhouse built for Churchill’s daughter Mary. Keep an eye out for the cat, Jock VI. 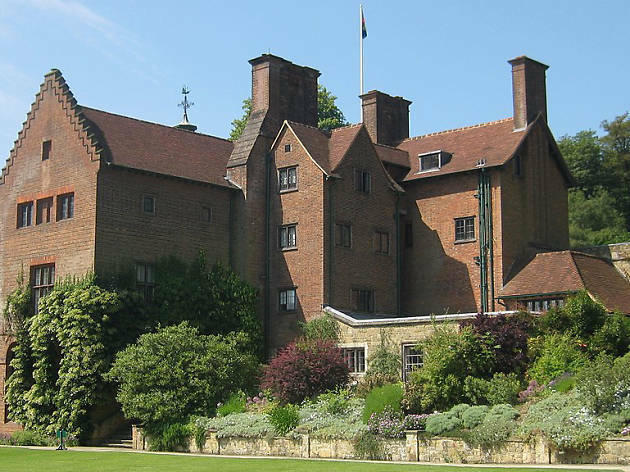 When the National Trust took over Chartwell, Churchill’s family requested that a ‘marmalade cat with white socks and bib’ always remain in residence at the house. What is it? A weekend (usually in July) celebrating the fishing, eating and history of oysters in Whitstable. Why go? 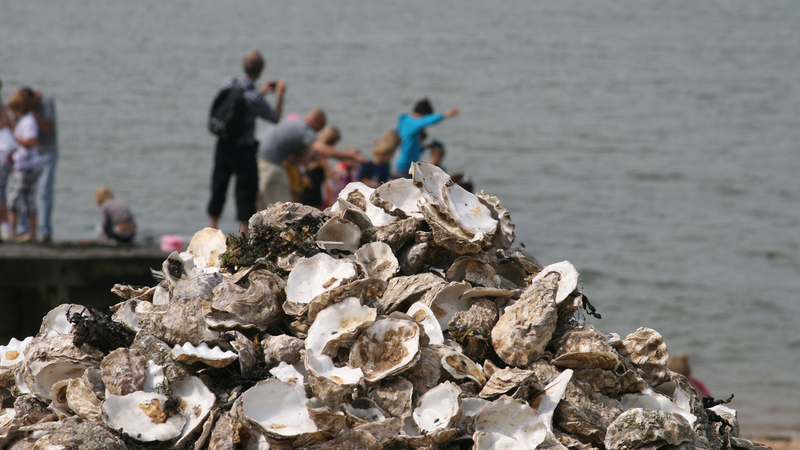 The Kent coastline is renowned for its salty sea molluscs – especially in Whitstable, where their native oysters (ostrea edulis) have been collected and enjoyed since the Romans were laying down roots. Whitstable Oyster Festival is the best way to truly immerse yourself in the cuisine. 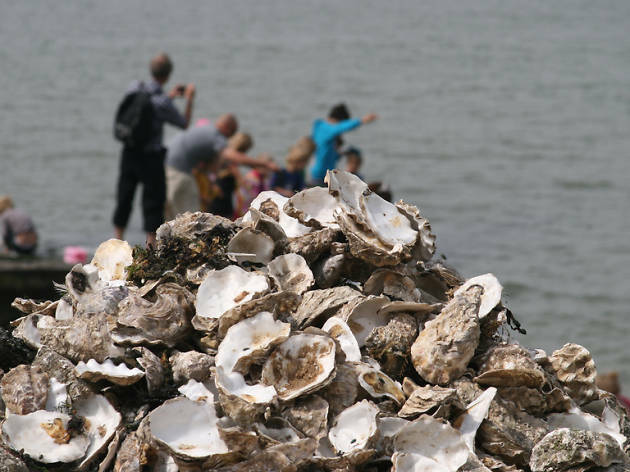 During the fest, you can see the ‘landing of the oysters’, when they’re all collected in the morning, follow a parade, battle it out in an oyster-eating competition, and help build traditional mounds known as ‘grotters’ out of shells. 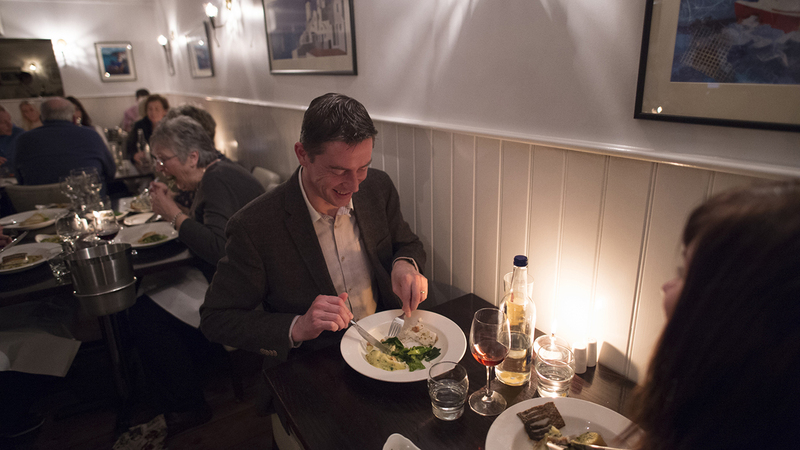 Book a meal at The Whitstable Oyster Company – it’s one of the longest-running (since the 1400s, believe it or not) organisations in Europe. What is it? A very Londony-looking restaurant (read: industrial meets the coast) that only seats ten. Why go? 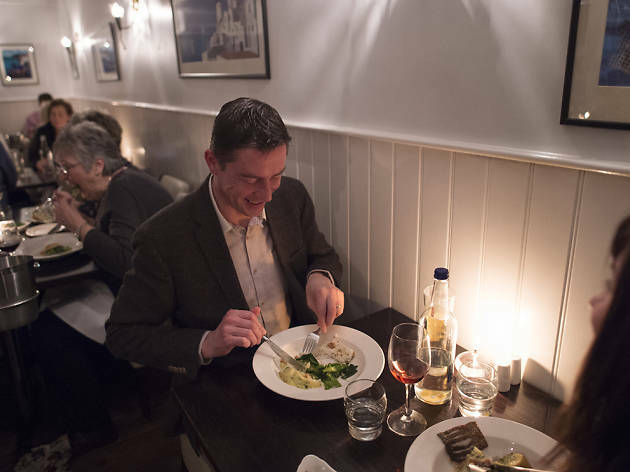 While much of Broadstairs ambles along at the leisurely pace of most seaside towns, one couple are lighting a fire under its food scene. 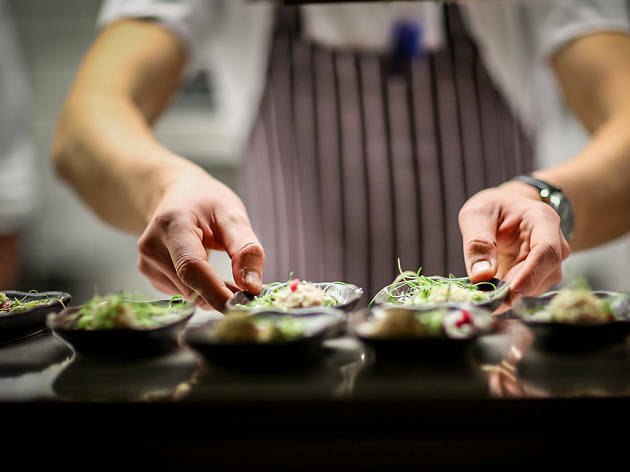 At Stark, you pay £55 for a six-course tasting menu and await a delicious evening. The reviews are highly favourable, so owners Ben and Sophie are clearly doing something right. Unsurprisingly seats get booked up fast, but any last-minute availability is announced on their Facebook page, so keep an eye on that for updates. What is it? An amusement park that dates back to the 1870s. Why go? 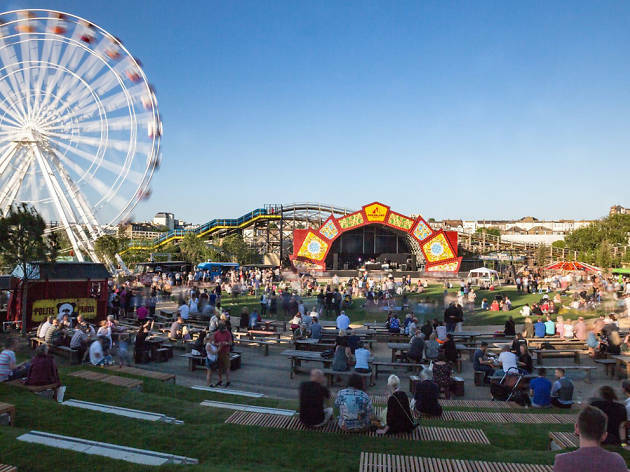 As the London overspill fast migrates to Margate, cool events keep popping up – and one of the best places to find said cool events is Dreamland. 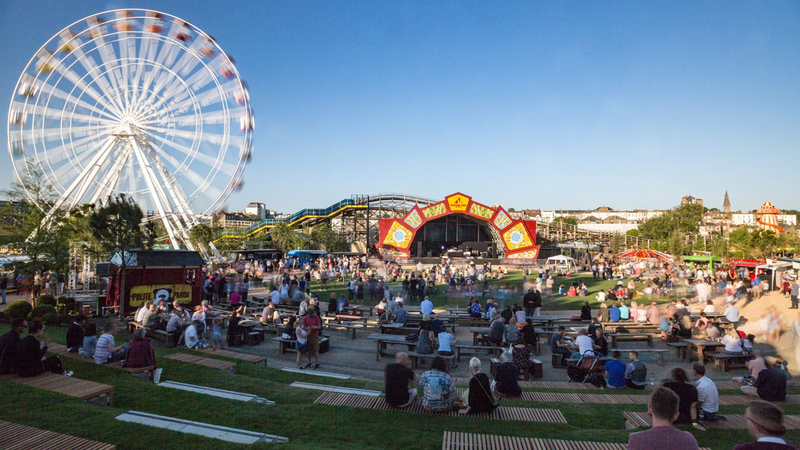 This seafront venue offers vintage theme park rides, a roller disco, a dedicated play area for under-eights and a variety of bites and beverages. You’ll also find regular events here, from massive gigs and club nights to flea markets, circus shows and much more. Don’t forget to ride the ‘Scenic Railway’, a wooden rollercoaster that’s also the oldest in the UK. What is it? 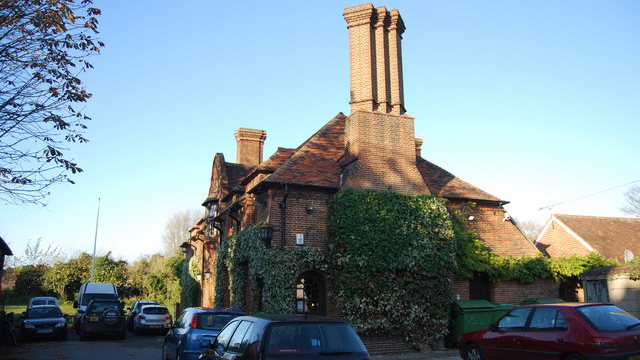 A Bidborough pub with a great range of vegetarian dishes (although they also host weekly steak nights). Why go? 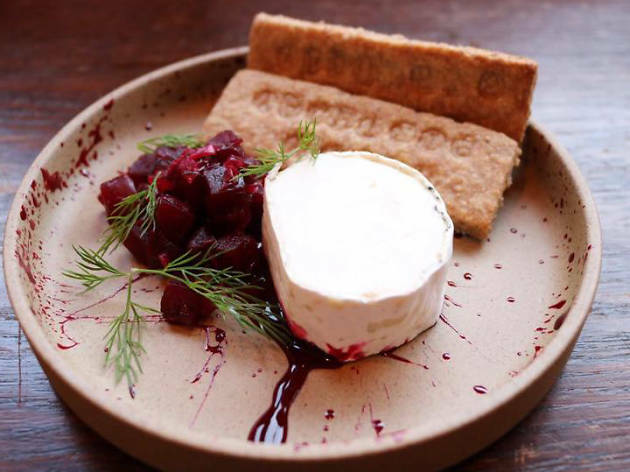 It’s likely that on a visit to The Kentish Hare you’ll find orange and roast beetroot salad or five-spice tofu noodles or miso roast aubergine and not a stuffed portobello mushroom or bean burger in sight. For the carnies, steak night is Tuesday to Thursday and includes a 16oz steak and carafe of wine for two for £39.95. Plus it’s from the Tanner brothers – a duo you may well have seen banging pans on the telly. What is it? 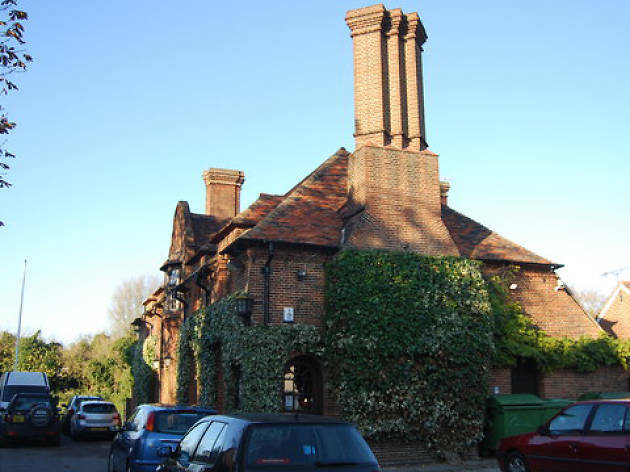 A two-AA Rosette Bearsted restaurant serving both classic and contemporary dishes, with seafood fresh from the trawlers. Why go? At an hour’s train ride from Victoria station, Bearsted isn’t the closest place to get to in Kent, but it’s worth it. About five minutes from the station you’ll see a country pub called Oak On The Green, and beside that its superb seafood sister. And despite the name, on any given night there will be at least two non-fish options and one vegetarian. 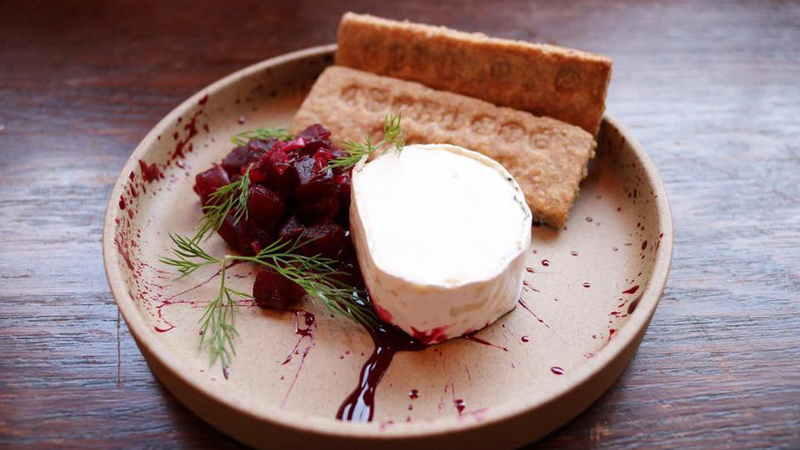 Mind you, do save room for an innovative dessert: although the menu changes regularly, it has previously included peanut butter parfait and buttermilk panna cotta with rhubarb and lime shortbread crumbs. What is it? The Aspinall Foundation’s 600-acre wild animal park, home to more than 700 incredible animals. Why go? 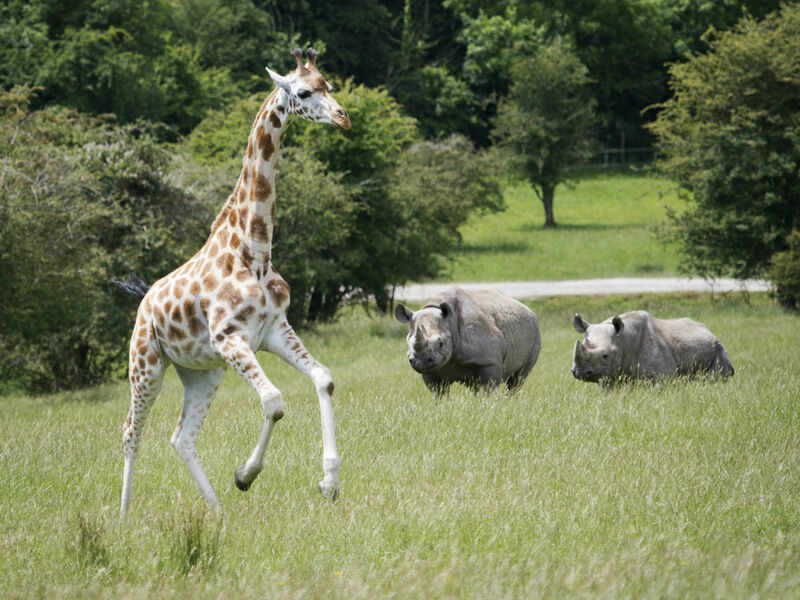 Black rhinos, Western Lowland gorillas, giraffes, tigers, lions, leopards, bears – all the crowd-pleasers are here. And you can really get up close and personal, with safari experiences and the chance to ‘go behind the scenes’ alongside the usual wandering opportunities. Plus, conservation is key here too, which means you’ll be doing your bit to help more than 90 different species – many of which are endangered. What is it? 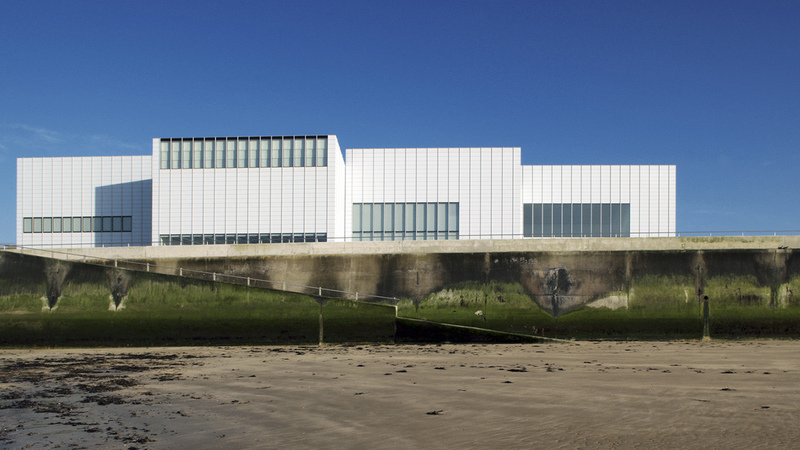 Margate’s contemporary art gallery on the seafront. Why go? For a free bit of culture in Kent, you can’t beat the Turner Contemporary. 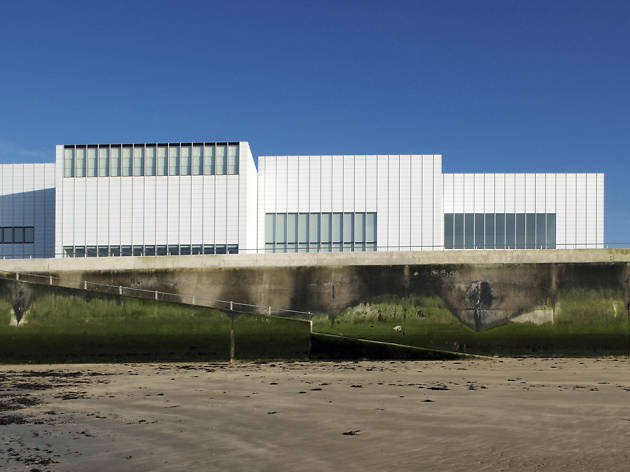 Located in the same spot as the boarding house in which Turner used to stay when visiting Margate, the gallery offers the same views of the ocean that Turner would have once seen and painted. Inside, you’ll find a rotating cast of modern exhibitions, which in the past has included work by Grayson Perry and Carlos Amorales. At the end of Harbour Arm, which stretches out in front of the gallery, you’ll find a shell sculpture of Turner’s old landlady, Mrs Booth. What is it? 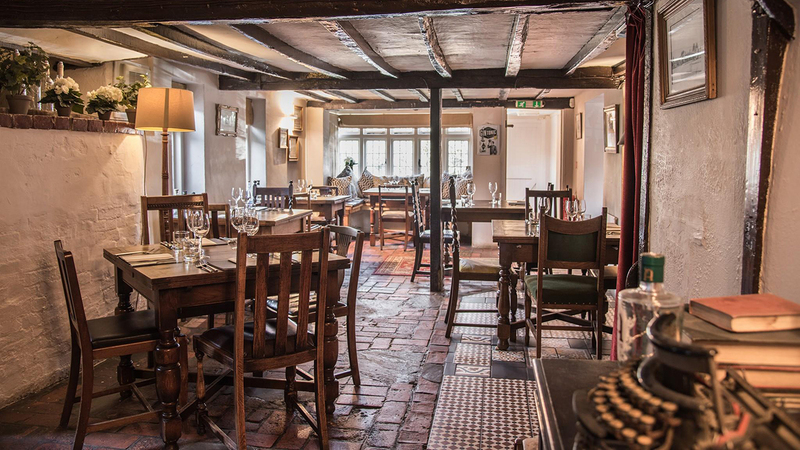 An olde worlde-looking pub with exceptional food, not far from Tunbridge Wells. Why go? The low ceilings, wooden beams and mismatched chairs give this charming place a comfortable, welcoming vibe and the palate pleasers are some of the best in the area. On tap they’ve got Harvey’s Sussex Best Bitter, Kozel and Spirit of Kent pale ale, plus the cocktail experimentation is a winner here. Most, though, head for the high-quality food, comprising beautifully presented modern-European dishes that take influences from all over the world. Every August, The Poet hosts a gin festival, with over 30 types to try, plus a barbecue and live music. What is it? 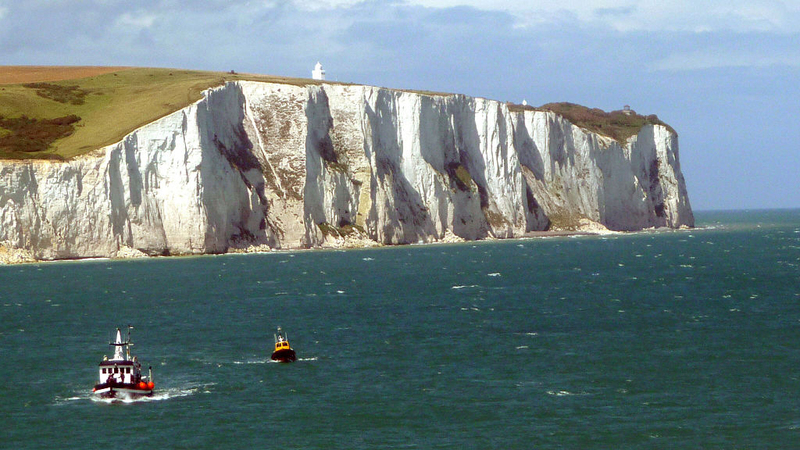 An iconic part of the Kent – and country’s – coastline. Why go? Visit for a brisk walk along the cliffs and see if you can glimpse the Exmoor ponies employed to keep the grass in check. While you’re there, you can also learn about the scientific discoveries made at the Victorian lighthouse, or don a hard hat and delve into the disused WWII tunnels within the cliffs. 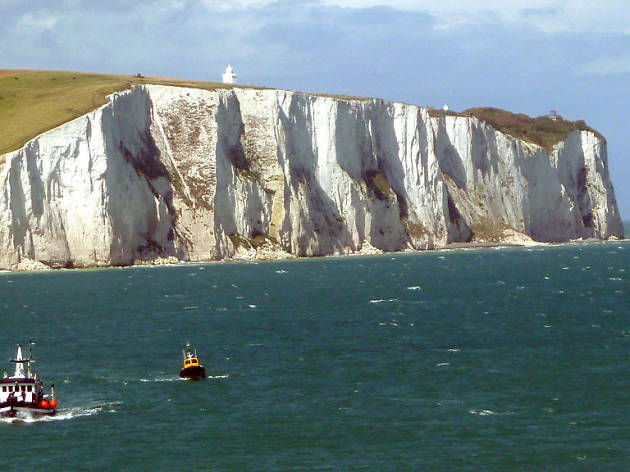 Plus, near Dover Castle you can stand in the exact spot that the first aircraft to fly over the channel landed. It’s marked by a concrete memorial in the shape of a plane. Stirring stuff. What is it? Ancient mines that were originally dug to provide chalk for building and guns. Why go? 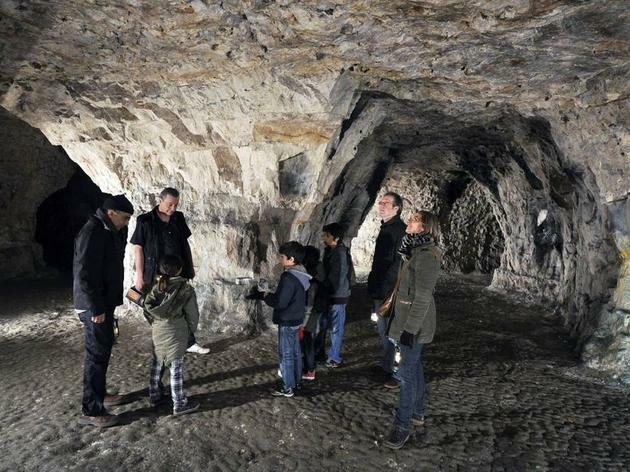 At just half an hour from London Bridge by train, and a five-minute stroll from the station, Chislehurst Caves make for a convenient Kent outing. During World War I they stored ammunition, while World War II saw them used as a bomb shelter. Over the last century they’ve also played host to gigs, a church and a spot of mushroom growing. To get a look-in you'll have to join a tour, which runs once an hour, and you’ll get an oil lamp to help you navigate the dark. 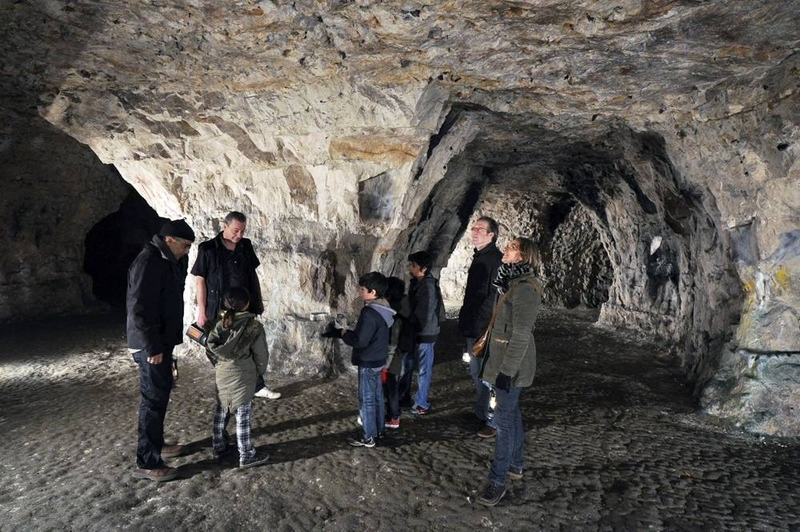 Depending on the day you go, you may also get a show from members of the Labyrinthe LARPing Club, who regularly use the caves for their plays. What is it? An old riverside pub that’s been given a makeover by a top chef. Why go? Britain’s smallest town is making a big splash in the food world thanks to Dan Smith. 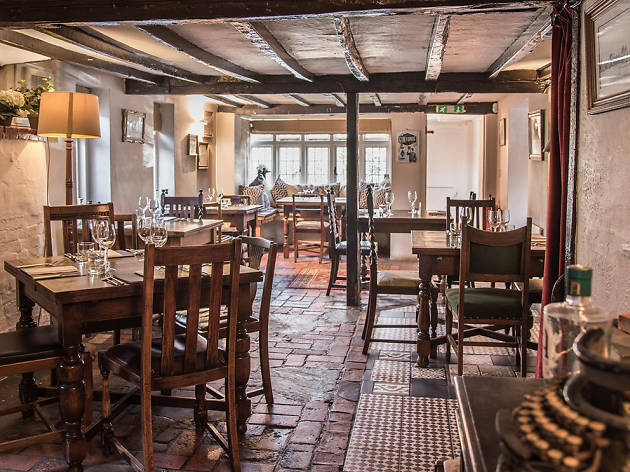 The Norfolk-born chef has given the Fordwich Arms a new lease of life, offering up local delicacies such as Stour Valley pheasant dumplings, Kentish Ranger chicken and Chart Farm venison alongside unbearably quaint views of the River Stour. For a pleasant pre-meal walk, take the public footpath up to Reed Pond and back. This is an hour's round-trip and, as the pub allows dogs, perfect for Fido too.